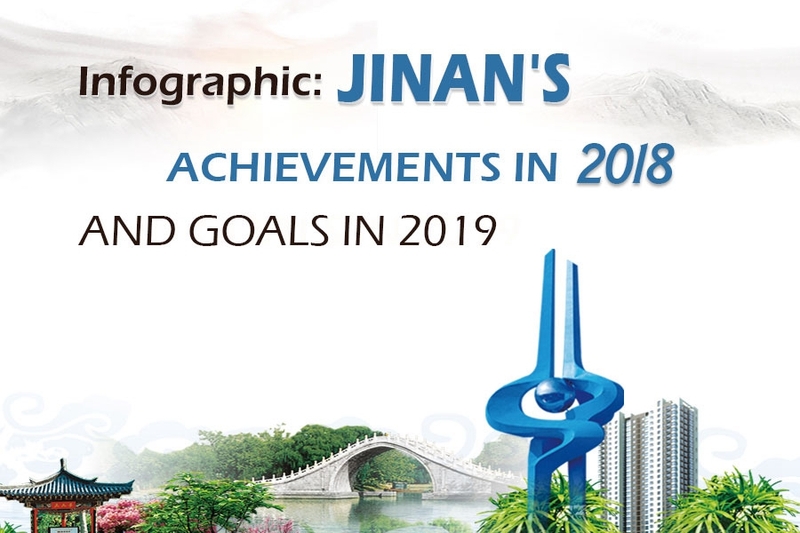 Founded in 1982, Shandong Sun Paper Group is a leading company in China's paper sector, ranked within the top 40 of the world’s paper-making industry and is in the top 500 of Chinese companies. In 2006, it successfully listed on the Shenzhen Stock Exchange. 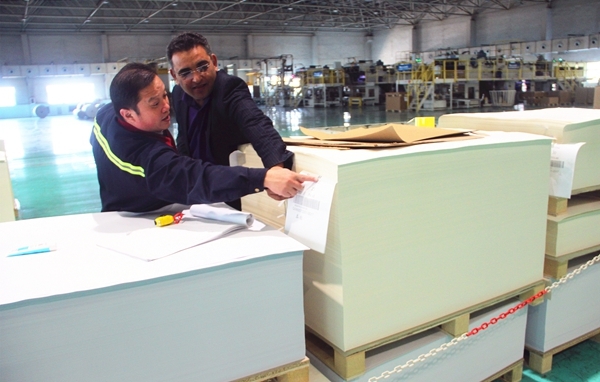 The group has an annual production capacity of more than 7.5 million tons of pulp and paper and has more than 10,000 employees. 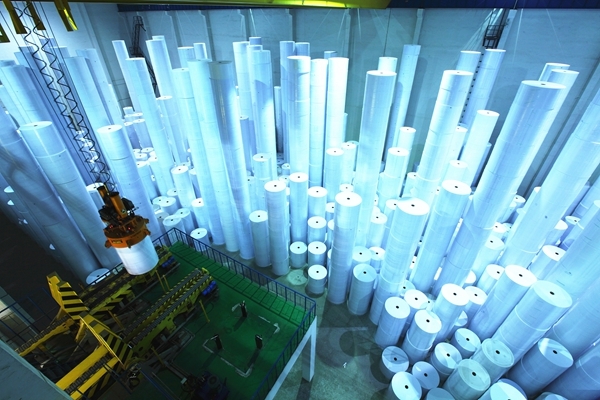 The company claims to having the world's most advanced pulp and paper production line. Its leading products include high-grade coated packaging paperboard, high-grade art coated paper, high-grade office paper, household paper and high-grade industrial packaging paper. Its major brands range from Golden Sun and Huaxia Sun, to Tianyang, Weir, Happy Sunshine and Suyappy. The company has a number of innovative research and development platforms such as state-level technology centers, academician workstations, post-doctoral research stations, and Taishan Scholars. The company has world-beating technologies, including the first continuous pulping technology for dissolving pulp, and the world's first range of household paper without added chemicals. The company was chosen to supply the special paper towels from its Happy Sunshine Life brand to China’s high-speed rail network. Shandong Sun Paper Group was also appointed as a special paper supplier to the 19th National Congress of the Communist Party of China. Its Golden Sun brand of art paper and its research and development of its hydrolyzed xylose paper technology was included in the science and technology support section of the national 13th Five-Year Plan (2016-2020).